Brazil is a country of spectacular carnivals, great soccer, and beautiful beaches, but this Latin American paradise has a lot more to offer than tourist attractions. 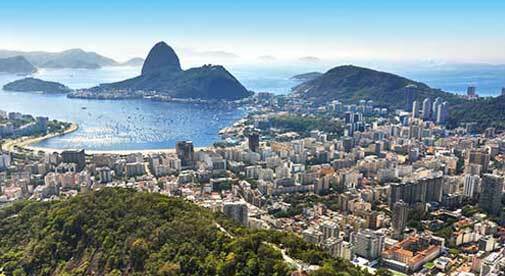 Brazil also offers welcoming locals and year-round warm weather. 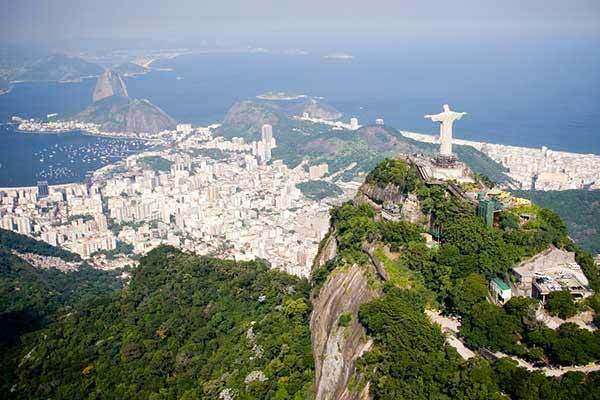 Here are the five best cities to visit in Brazil. 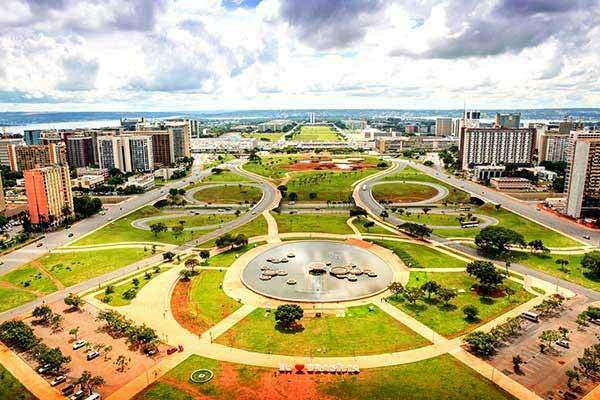 Brazil’s capital city Brasilia is a popular destination for visitors from all over the world. Besides the growing economy, is it home to a significant number of multinational companies. But, Brasilia has something for everybody when it comes to culture and entertainment, including the Museum of Brasilia, the Federal Reserve Museum, and the National Theatre which are among the most popular. Sports fans will also be delighted to hear that there are a couple of professional soccer stadiums, and the nightlife in Brasilia is on a whole other level. Moving around Brasilia is quite easy thanks to the great public transportation networks and a well-connected airport which makes getting to other cities in Brazil, and beyond easy. All things considered, Brasilia has everything to satisfy the needs of any visitor to the city. Rio de Janeiro is hands down the most popular city in Brazil leading many foreigners to falsely believe that this is the capital of the country. As the host of the world’s most spectacular carnival, stunning beaches, as well as the infamous Christ the Redeemer statue, Rio de Janeiro is one of the most attractive tourist destinations in the world. The sandy Copacabana and Ipanema beaches lined with endless rows of palm trees are Rio’s ultimate spots for leisure and sunbathing, while the panoramic Corcovado National Park and Sugarloaf Mountain are real treats for the eyes. Despite having to deal with large crowds of tourists, life in this city feels like a vacation thanks to the city’s exceptional beauty and laidback attitude. With a population of over 12 million people, Sao Paolo is a bustling and chaotic city which might be a deal-breaker for those who can’t stand the hassle of living in a big city. 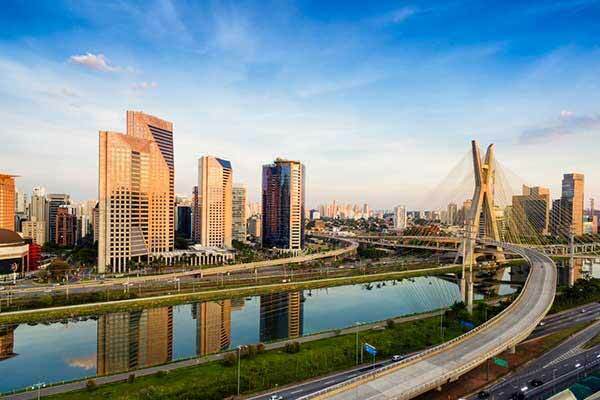 However, those who enjoy lively places will find Sao Paolo very entertaining thanks to the diverse cultural mix and its many restaurants, bars, and nightclubs. Located in the northern part of Brazil, Fortaleza is another popular city because of its growing economy. Nature lovers will find the city very attractive thanks to its lush flora and abundant wildlife. Fortaleza has no shortage of sandy beaches and good weather which makes it an increasingly popular destination even for tourists. An interesting and unique feature of Fortaleza is the traditional fishing boat locally known as jangada that you can see near some of the city’s beaches. The city is famous for the production of sugar, salt, cashews, lobsters, fruits, clothing, carnauba, and wax. 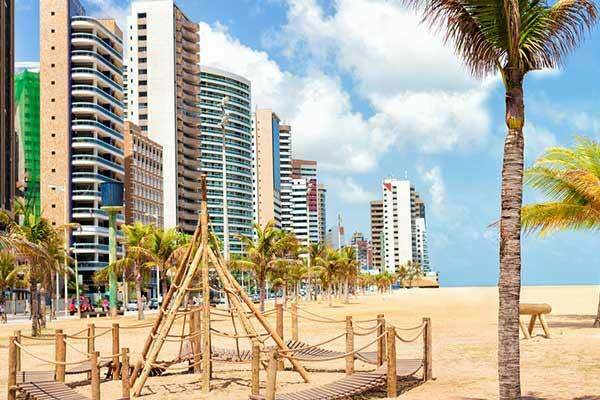 Fortaleza doesn’t have a large expat community like the other Brazilian cities on this list, but it has magnificent beaches, vibrant nightlife, and lots of other things to do, making it a great destination to visit. Centrally located, Curitiba is the largest city in southern Brazil and is one of the greenest big cities in Brazil with large pedestrian areas and express bus networks that represent a world-famous example of seamless urban planning. 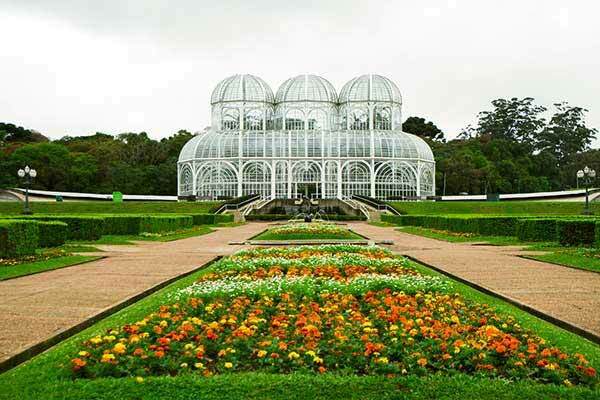 Its central location in the heart of South America is responsible for Curitiba’s economic growth, political stability, and great connection with other parts of the country. The mild oceanic climate makes it even more pleasant than other Brazilian cities, and its large green areas provide a piece of nature in the middle of the urban jungle. In terms of travel the five Brazilian cities listed above offer great entertainment amenities, transportation networks, and vibrant nightlife making them some of the best cities in Brazil to visit. However, it is recommended to gather enough information before making a final decision on where to visit in Brazil to make sure you choose a safe and comfortable place that suits your personality and fits your needs. While we don’t recommend Brazil as a retirement location, check out Brazils neighbors Colombia and Ecuador who both score high in our Global Retirement Index.